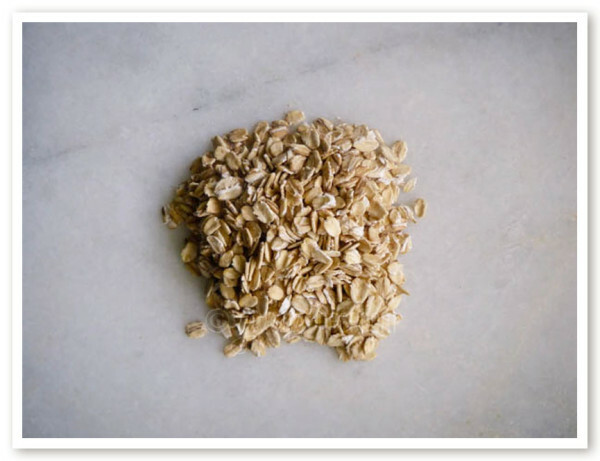 The foods high in magnesium are a great way to support healthy magnesium levels. Let’s take a quick look at the best sources of magnesium in foods, as well as some special tips for getting the most out of your magnesium rich foods and supplements. If you’ve read any of the series I’ve been writing on the importance of healthy magnesium levels, you’re probably already aware of how critical this nutrient is, and how common it is for American’s to be deficient in it. Last week, we talked about the best magnesium to take as far as supplements, but what about foods? I’m a *huge* fan of getting nutrition through foods, so this week we’ll look at 7 of my favorite food sources of magnesium. Please keep in mind that the number ranges here are really just averages and the actual nutrient level varies widely from crop to crop depending on the quality of soil that it’s grown in. 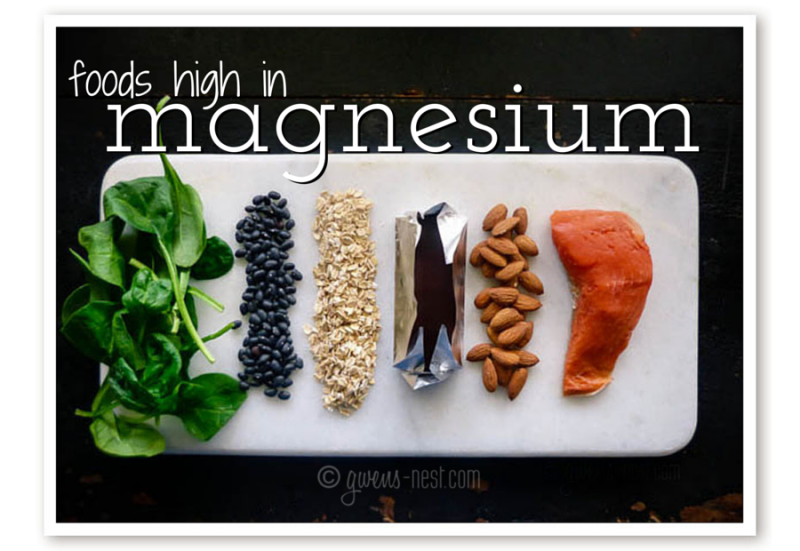 Be sure to read the tips below to maximize your magnesium intake from these foods! 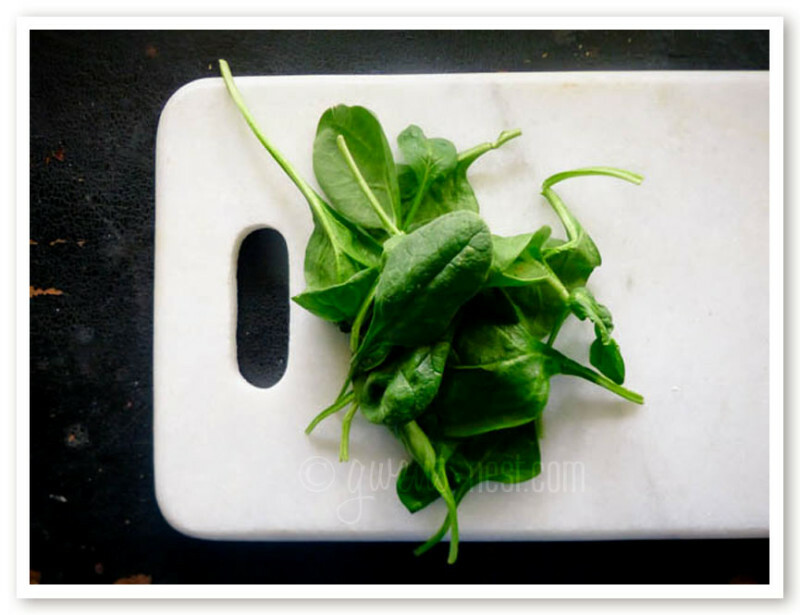 Spinach: 1/2 cup of cooked spinach contains almost 20% of your daily magnesium supply at 80-90 grams. Cooking helps to deactivate the oxyalic acid. I like to stir fry mine in a dry skillet and add to omlettes or stir into soups, sauces, or pasta dishes just before serving. 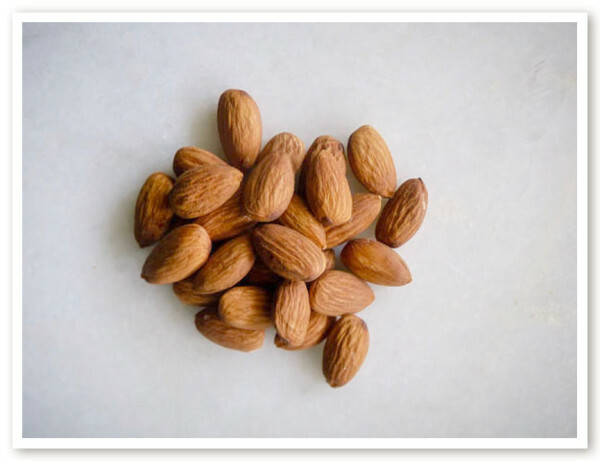 Almonds, cashews & nuts: Almonds and cashews contain 75-80 mg per ounce. Almond butter per tablespoon boasts 48.5 mg and peanut butter just under 25. Beans! 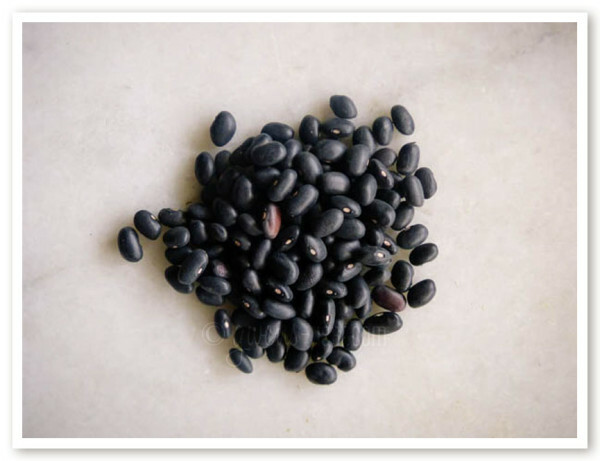 A cup of great northern beans has a whopping 134 mg, and black beans contains around 120 mg, or 30% of the recommended daily allowance of magnesium. . Garbanzo, kidney and pinto beans come in around half that at only 68-69 mg per cup. Chocolate! OK, this is admittedly my favorite source of magnesium. 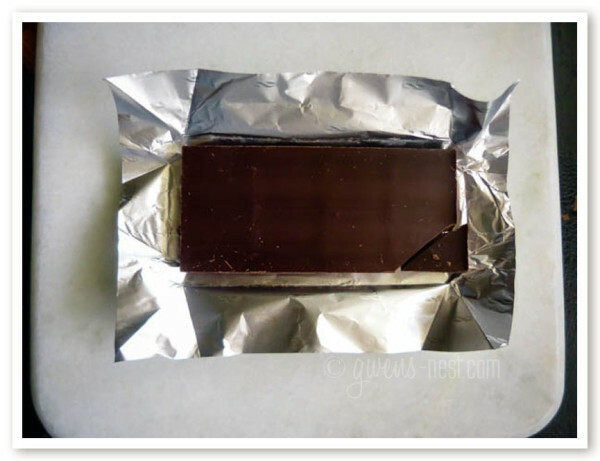 Dark chocolate (70-85% dark) contains an impressive 63.8 mg per ounce! Cocoa powder ranges from 25-26 mg per tablespoon. Fish and Grassfed meat: Wild caught fish and grassfed meats are my preference for getting the best nutritient profiles and flavor. Farmed fish tastes sort of like how dog food smells to me, but that may be because I can’t get the images out of my head of feeding the farmed fish dry dog food on class field trips. <shudder> And with Aldi’s offering such reasonable prices of wild caught and grassfed meat, I love to have the option of higher quality protein sources. Grassfed meat contains almost twice the magnesium vs. conventional grain fed beef. 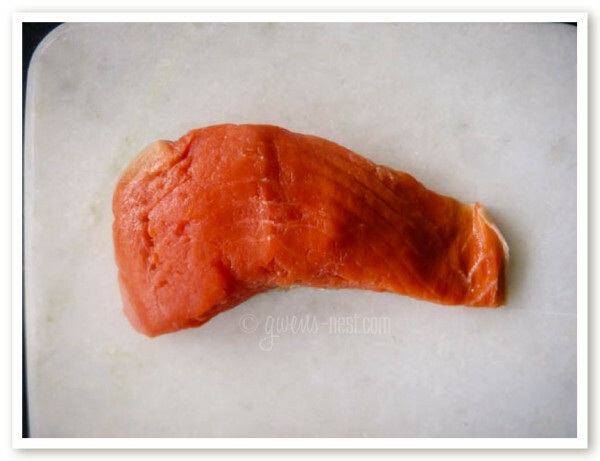 Wild caught salmon contains around 57 mg per *ounce*, so it’s a fantastic source of minerals! Water. 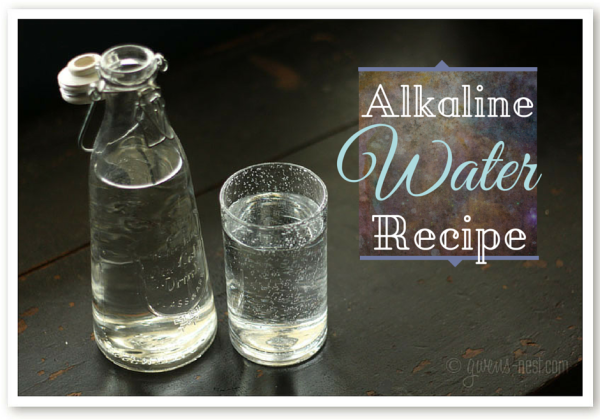 Mineral water in general, but especially this alkaline water recipe that I like to make from concentrate. Each 8 ounce glass of my alkaline water provides about 5 mg of magnesium, and over the course of the day, that’s a nice steady supply. I try to drink about 9 glasses of water a day, so I get in about 45 grams just with this simple tweak to my water routine. 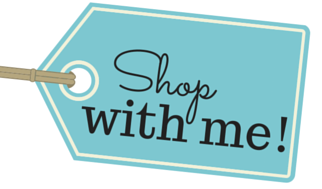 If you’re using prescription medications, always talk to your pharmacist about supplementing with herbs and minerals. Some common antibiotics and meds are contraindicated with magnesium supplementation, and can form dangerous compounds in the body. A good pharmacist is your best bet in knowing how to support your health by not creating interactions with your supplements and drugs. Consider using many different forms of magnesium daily to build up and maintain healthy levels. Why? Because we don’t retain or metabolize 100% of the mineral content of the food or supplements that we take. It’s estimated that most of us only absorb around 30-40% of the magnesium found in foods7 for multiple reasons including our own digestive health and also compounds in the food that bind the minerals. (I like to think that this is part of the design to keep minerals returning to the soil efficiently.) This makes it all the more important to be aware of getting sufficient minerals in each day in foods and supplements. The magnesium water is estimated to absorb around 40%, compared to less than 4% of the most common magnesium supplements. Taking epsom salt soaks a few times a week is another wonderful way to boost your levels. Lower your sugar intake. Magnesium is critical for cellular energy, and for every glucose molecule that’s metabolized, the body uses up 28 molecules of magnesium.8 It’s easy to see how our overuse of refined sugar products can drag us into deficiency pretty quickly! Natural forms of sugars do require magnesium to process, but they also contain the minerals that they body will need to process them. Pretty cool design, huh?! Take your mineral supplements just before bed, or at least apart from meals that contain cereal grains, nuts, and spinach. Why? Each of these mineral rich food sources also contains elements that prevent us from utilizing all of the minerals. Phytates, and oxalates will compete with and bind your supplemental minerals including calcium, magnesium iron, zinc, selenium, and more.9 So to get more out of your minerals, take them separately from a meal with these foods. If you know you have difficulty absorbing minerals from your foods, you may consider sprouting or fermenting your grains, nuts, or beans to break down the phytic acids that inhibit mineral absorption. The Nourishing Traditions Cookbook (Amazon affiliate link) is packed full of recipes and traditional food preparation methods that maximize nutrient levels in foods. Boost your soil: If you grow your own food, consider soil testing and supplementing the soil with epsom salts (magnesium sulfate) and other minerals that may be deficient in your area. It makes a significant difference to your plants health and final nutritional levels. If you *don’t* garden, consider looking for local farmer’s markets and ask about soil mineral supplementation. Avoid psyllium husk or fiber and gum arabic: both of these supplements seriously hindered absorption.10 The gum arabic enhanced bowel and kidney excretion of magnesium…so it would be useful if you’re overdosed, but not if you’re attempting to supplement. Nice Article – thanks for sharing!